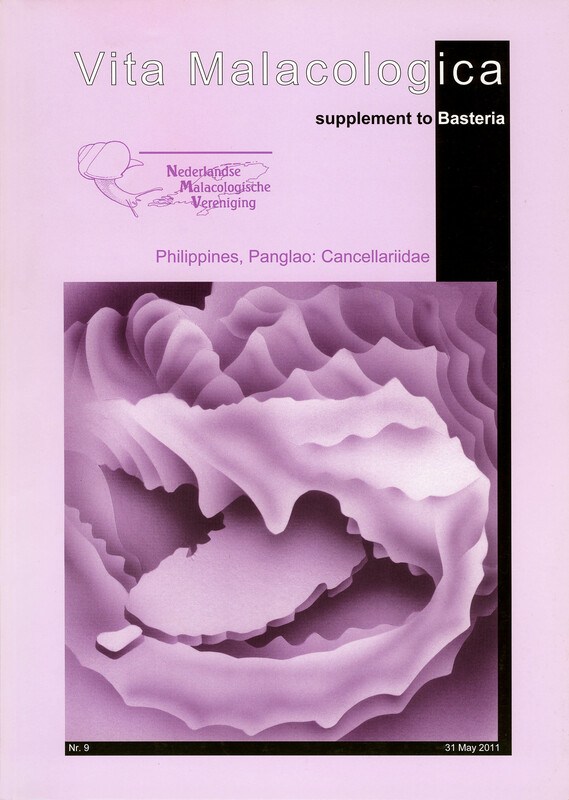 The cancellariid material collected in the Philippines by the PANGLAO 2004, PANGLAO 2005 and AURORA 2007 campaigns has been studied. A total of 33 species, belonging to 12 genera, were recognised. Six of these species are here described as new to science: Microsveltia humaboni; M. machaira; M. tupasi; Zeadmete apoensis; Z. sikatunai; Plesiotriton silinoensis. Lectotypes are designated for: Admete suteri Marshall & Murdoch, 1920; Sydaphera renovata Iredale, 1929; Cancellaria pergradata Verco, 1904; C. profundior Cotton & God-frey, 1932; Nipponaphera teramachii Habe, 1961. A shell from the Arafura Sea that was tentatively identified as Microsveltia cf. sagamiensis in an earlier paper, is named Microsveltia laratensis n. sp.